12 Reasons to Leave the House this Weekend! Looking for the move this weekend? 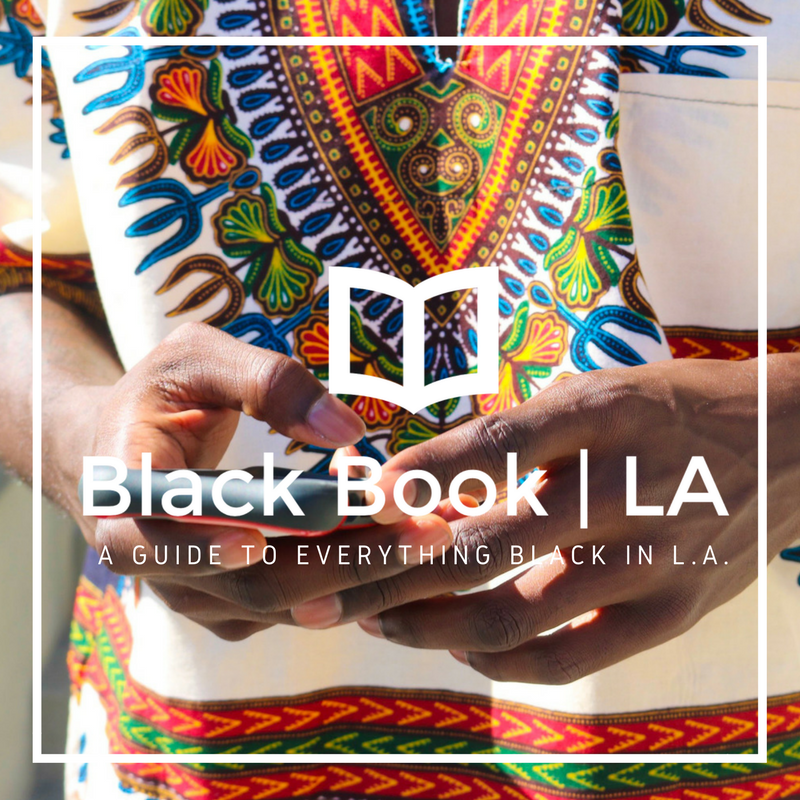 #BlackBookLA has got you covered. It's that time of year again! Ladies - bring your girls. 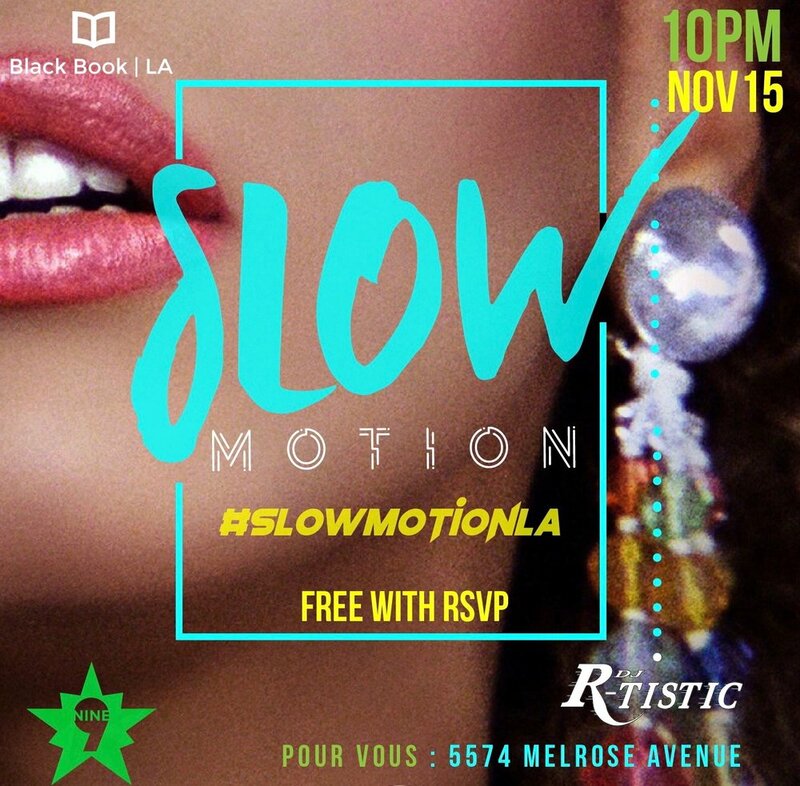 Fellas - get your boys, and party with Black Book LA, DJ R-Tistic, and NINE at our Slow Motion R&B party tonight! Come grab a drink and dance all night long! Street parking available, but ride share is strongly encouraged. 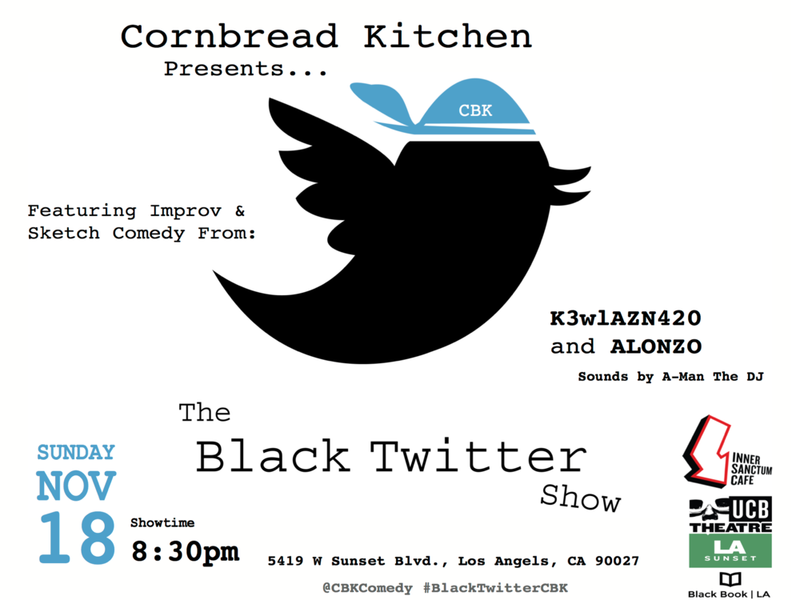 Whether you're a student, screenwriter, write code, write creatively or write comedy, Black Women Write is a weekly writing group meant to create community for working and aspiring writers. In the spirit of Binders Full of Black Women and other amazing Black Women creative collectives across the country we're honored to keep the tradition going and provide dedicated spaces for working Black Women writers to connect. This Friday, come get a taste of Afrobeats and Jollof, curated by DJ Major League. This will be an exclusive night of music, food, and culture with vibes from global DJs! Come celebrate 107 years of excellence with members of Omega Psi Phi Fraternity for their Founders Day at the French Quarters in Bellflower. 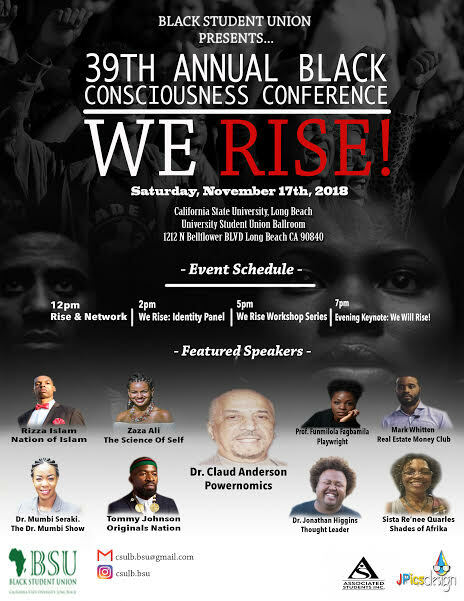 Join the Black Student Union of CSULB for their 39th Annual Black Consciousness Conference. 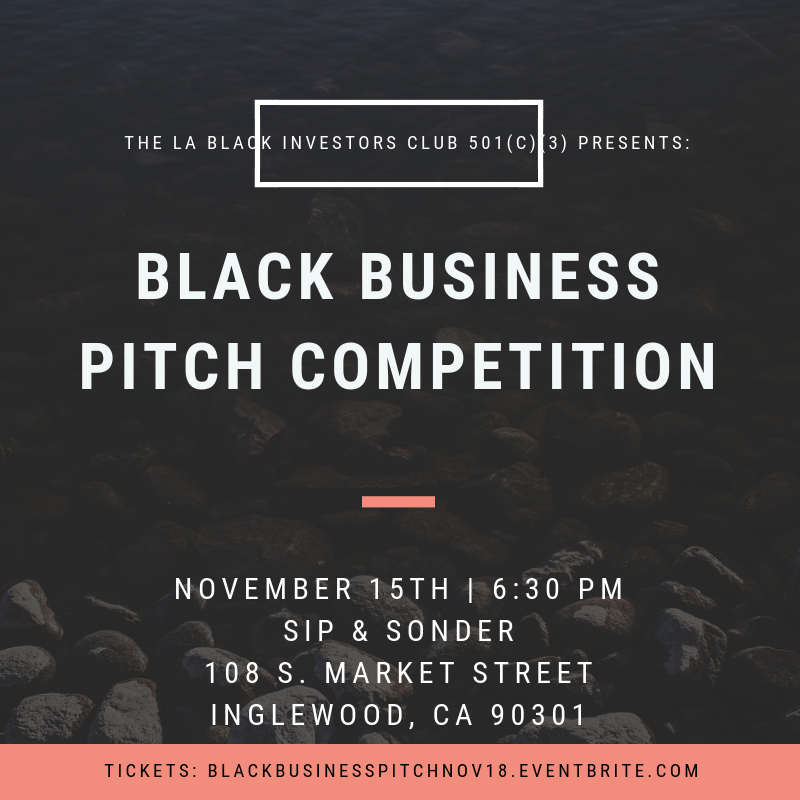 Speakers include: Dr. Mumbi Seraki, Rizza Islam, ZaZa Ali, Tommy Johnson (Originals Nation), Funmilola Fagbamila, Mark Whitten, Dr. Jonathan Higgins, and Dr. Claud Anderson. I AM is a group artist exhibition that highlights local artists, poets, vocalists, and authors. The words, "I AM ______." bring life to whatever is spoken after it. We must be conscious of what we speak over ourselves: negative and positive. We must also begin to speak indisputable affirmations to see the transformations we desire in our lives. Come witness 8 artists state boldly who they are through their different mediums of work. Ladiessss! 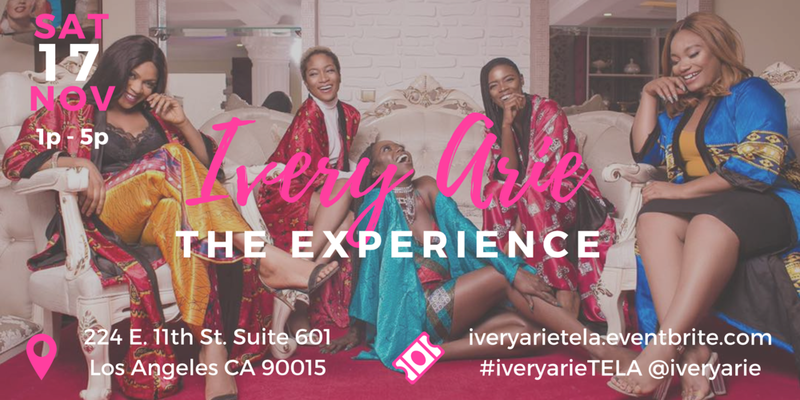 Come enhance your fall wardrobe at the Bold in Africa Pop Up Shop! Shop an assortment of dresses, skirts, shirts, and get your life with the Black Book LA crew! See you there. Join LA's Black Owned grocery service in celebrating 2 years of fresh food for communities that need it! SÜPRMARKT makes it easy and affordable to eat well in LA no matter where you live. 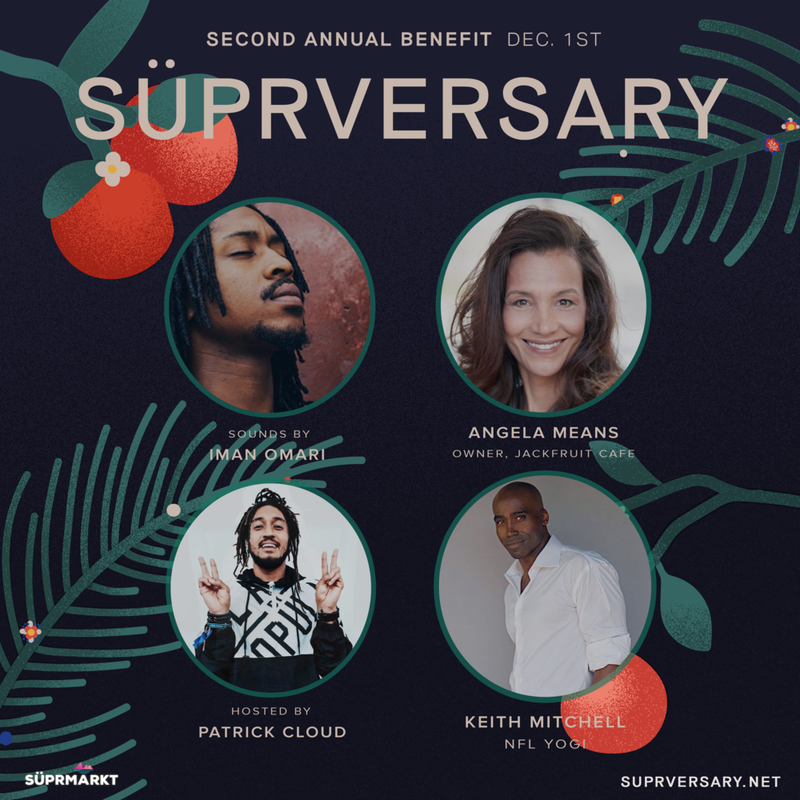 Join Patrick Cloud (ADD), Iman Omari (Singer/Songwriter), Angela Means (Jackfruit Cafe/Friday), and Keith Mitchell (NFL Yogi) at what is sure to be a deliciously inspirational event! Newer PostThe Ultimate Guide to MLK Weekend! Older Post15 Ways to Thrive this Week in LA!